Strive provides a unique physiotherapy experience which is evident on your first visit. Our focus is on the quality of care provided which is why a 60 minute initial assessment and follow up appointments of 30 minutes are allotted to provide ample time to fully understand the actual cause of your discomfort and limitations. Our physiotherapists have trained extensively in manual therapy and exercise techniques, which constitute the majority of our therapy programs. We utilize our 8800 square foot open concept gym facility to analyze exactly how you move including gait analysis, running analysis, lifting mechanics, and functional movement patterns. Continuing education is essential to keeping your finger on the pulse of changes in the medical world, which is why our therapists attend seminars every year. 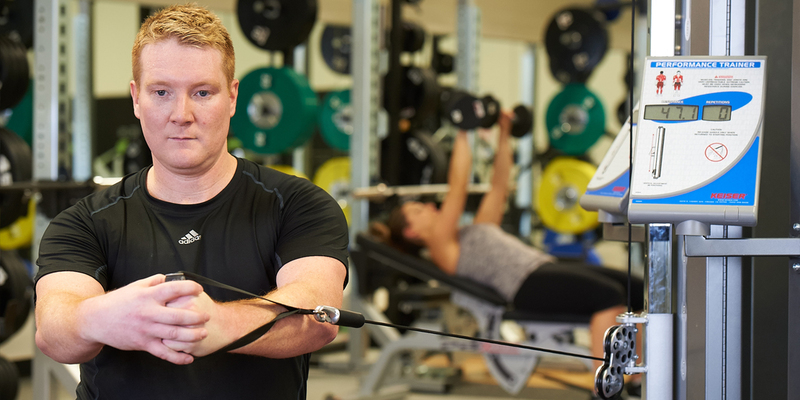 In addition, some of the top rehab and performance professionals are brought into our facility to specifically train our staff on a regular basis. We have experience with individuals aged 5 to 85, and from professional athletes to clients who have suffered significant physical trauma and disability. To find out more about our therapists including the individualized treatment they offer, areas of interest, and what makes them tick, please check out their bios! We look forward to helping you start your journey back to good health! !